Crossfin and Investec have concluded a deal that will see them backing early stage African fintech start-ups. Local investment fund Crossfin has recently concluded a partnership deal with asset management group Investec to fund early-stage African fintech start-ups through Crossfin's angel funding arm, Blue Garnet Investments. The companies say the partnership aims to identify and fund innovative ideas and driven entrepreneurs who specifically develop solutions that point to the future of financial products and services in Africa. 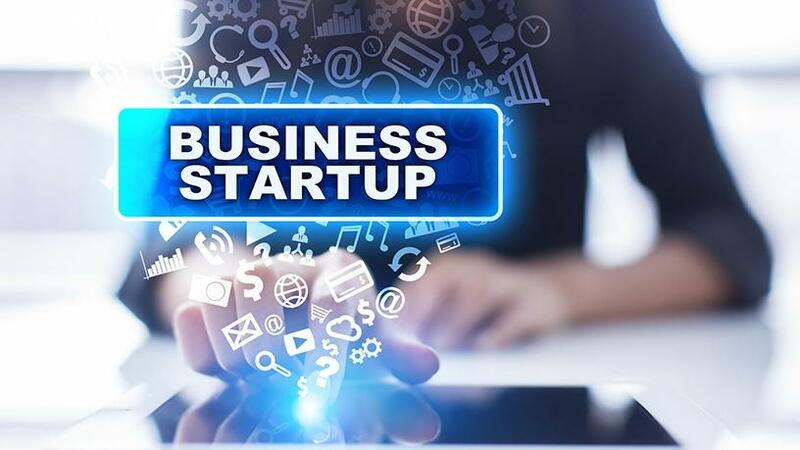 The Blue Garnet Investments was formed last year after South African-based private equity and venture capital firm Capital Eye and the Multiply Group signed a strategic collaboration that aims to fund aspiring businesses across the continent. Anton Gaylard, COO of Crossfin, says while Investec and Crossfin prefer to invest in later stage businesses, through Blue Garnet Investments both companies are looking for African fintech start-ups, initially focusing on the Southern African market. "Through the partnership, Investec provides a team of astute investors and a reputable brand with which to be associated. They also provide access to additional financial services and support for the entrepreneurs we identify. "Crossfin provides on-the-ground support and operations, capital, a portfolio of referenceable assets that can be leveraged to fast-track the growth of the start-ups, and a team that can provide valuable mentorship. With additional capital, resources and focus, this can only point to a positive future in a growing sector," he explains. Consumers and businesses today demand innovative, cost-effective technology solutions that help them easily transact, save and invest, whether here or abroad, notes Gaylard. "The partnership will focus on entrepreneurs who are building solutions that meet the demands of modern consumers and businesses and bring the sector closer to a more inclusive, high-growth future." Discussing the criteria for funding, Gaylard explains that the fintech start-ups should have a large potential target market, the business should be proven and scalable, and that the opportunity is novel and unique or with little competition. "It should also be complementary to other businesses within the Crossfin portfolio as that would enable us to 'fast-track' growth and de-risk the opportunity." The main challenges facing African fintech start-ups, he adds, are access to funding and opportunities to scale into new geographical markets. "We believe we address both these challenges through our partnership with Investec, and look forward to identifying and supporting the next great African fintech innovations." The 2017 Finnovating for Africa report found that funding in African tech start-ups has surged 51% to reach $195 million in 2017, compared to figures of same period in 2016. South Africa, according to the report, is home to 94 of the continent's 301 fintech start-ups, of which 22 focused on some form of lending support. "With the SME sector projected to become the main driver of employment and economic growth in SA and the rest of the continent, local investors are expected to follow the lead of their international peers and put serious focus on fintech solutions servicing this sector," reveals the report. KPMG's latest quarterly Pulse of Fintech Report found that in Q4 2017 global investors continued to prioritise investment of fintech companies that focus on the B2B market, including payments platforms, SME lending platforms, and software-as-a-service solutions aimed at making back-office operations more efficient. The report further highlights growing pressure on financial institutions because of increased regulatory reporting and compliance pressures. According to EcoBank, more than 57% of all mobile money accounts globally can be found in Sub-Saharan Africa, with the African fintech market set to grow from $200 million today to $3 billion by 2020.